To begin looking at this question, I first did a historical data study in R to see what actually helped a player win MVP the most. Looking at the top three MVP candidates each season since 2009, I ran a logistic regression to find the differing effects on MVP status between points per game (and how much better the player’s PPG was than the next-best, or best, on their own team), win shares (again vs. teammates), box plus-minus (and again), value over replacement player (and again), and team wins that season. Amazingly, the analysis found team wins as the only statistically significant input in whether or not a top MVP candidate took the crown. That tells me the voters simply look among the players with comparably great stats, and whoever had the best team is given the award. The case studies back up the data – Derrick Rose won in 2011 when his Bulls won 62 games. LeBron’s Heat won 58, but he outperformed Rose in points, rebounds, blocks, steals, field goal percentage, win shares, BPM, and VORP. Seriously, all of them. Steve Nash didn’t lead his own team in points, win shares, BPM, or VORP in either of his MVP seasons (actually, though, read that sentence again – could he be the most undeserving MVP – two-time MVP – ever? ), but of course, his team did win a bunch of games. D-Rose took the MVP in 2011 when his Bulls finished with the East’s best record. This season, the Warriors and Spurs look like they’ll finish with the most wins, but the Warriors are a bit of a special case in their controversy for adding Durant after a 73 win season. Their best player (probably Durant) is now missing time, and their next-best (probably Curry) hasn’t exactly stepped up in his absence (shooting .412 from the field and .286 from three since the injury). Side note – has any back-to-back MVP (and unanimous MVP) ever not even been in consideration for the award the next season? Houston is currently 6.5 games back of the Warriors and Spurs, so it doesn’t look great for Harden. Their 56-win pace doesn’t compare favorably to past MVPs’ (MVPs average over 62 wins since 2001). Cleveland is on pace for just 54 wins, despite placing first (for now) in the East – LeBron probably won’t win either. 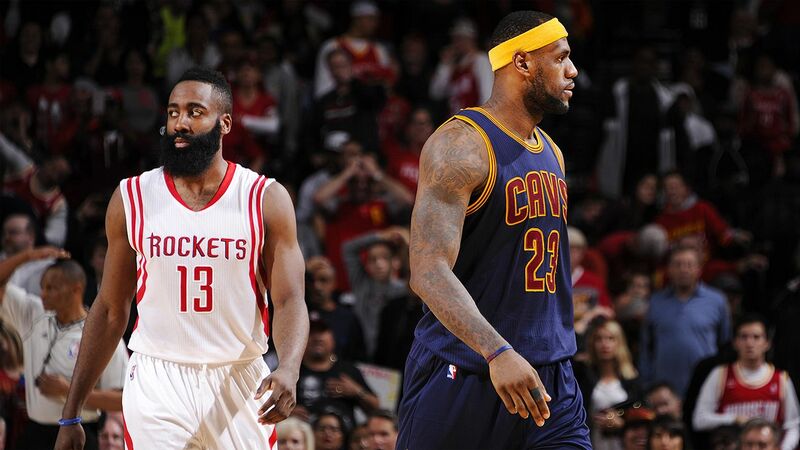 James’ and Harden’s individual accomplishments may be forgotten due to the win column. The special case is Westbrook – his team is the worst of the candidates’ by far, but his stats are so eye-popping that they could still push him over the edge. Tom Scocca of Deadspin noted that even if Westbrook didn’t record a point, rebound, or assist while appearing in every game the rest of the season, he’d still finish with averages of 25 points, 8 rebounds, and 8 assists. Could this force the voters to choose him? Though it’s not exactly recent history, there have been similar situations in the past. Oscar Robertson averaged a triple-double in 1962 – the last player to do it – while his team won 42 games. Bill Russell won 60 games, and the MVP. That same season, Wilt Chamberlain averaged over 50 points and 25 rebounds per game – with just 49 wins. 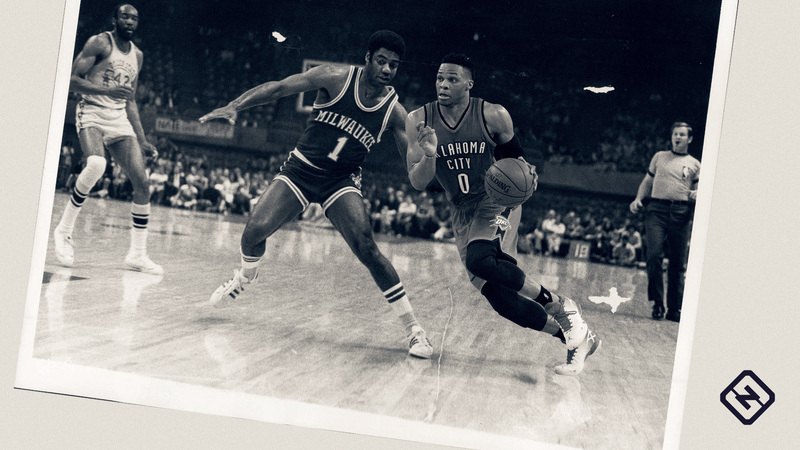 Russell Westbrook, like Oscar Robertson, is putting up crazy numbers. Will they be enough? So can Westbrook break the trend? Maybe, maybe not. His ESPN RPM gives him the 2nd-highest WAR of any player, backing up his incredible box score numbers and suggesting he really is as good as he seems, and might just be the most deserving MVP. The metric places him ahead of Harden and Leonard but behind the best player in the league – James. LeBron has been snubbed in the past, whether due to lack of wins, voter fatigue, general dislike, or a combination, and most agree he’s the least likely of the top four guys to win again this year. Shame. Either way, this year’s race is a fascinating one with many special cases and multiple deserving candidates. History, and wins, say Leonard is the favorite. 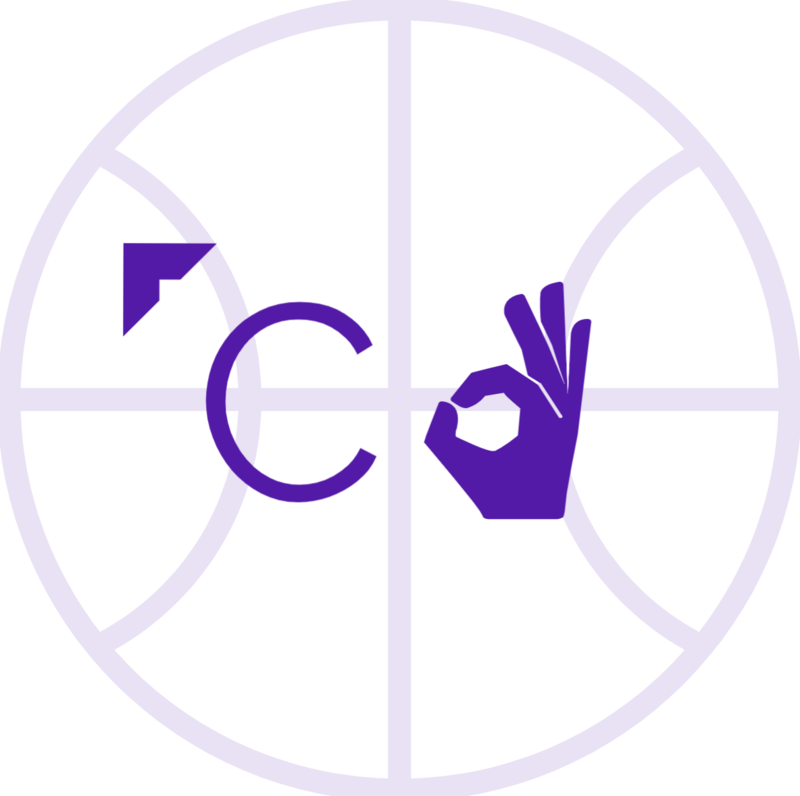 Previous postWhat Does the Cousins Trade Mean for the Pelicans and Kings?